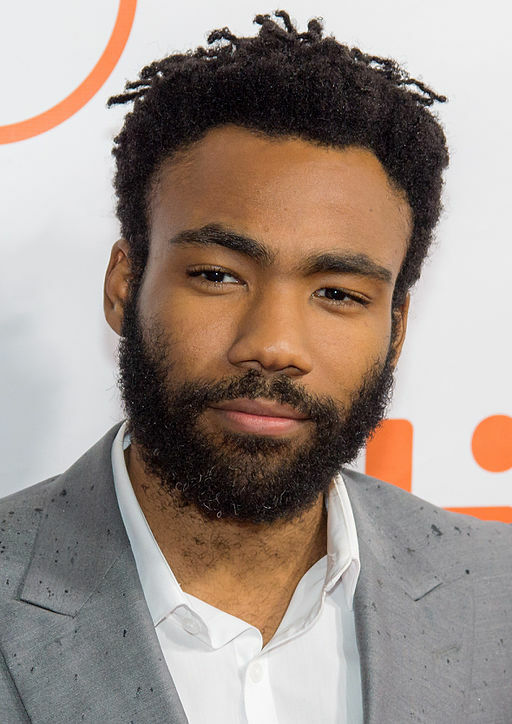 I used to be a big fan of Donald Glover. While he wasn’t the main attraction on Community, the part he played was important and integral to defining the show. He was funny, he had good timing, and it was refreshing to see a black man playing a different type of character on TV. But Glover’s career trajectory appears to be on an exponentially steep curve. It seems that the gatekeepers have granted him entry to the promised land, and he is feasting on the bounty. He had that role in Magic Mike XXL where he was meant to represent the nerdy yet attractive archetype. He played a genius physicist in Insterstellar. There’s Atlanta on FX which regularly draws rave reviews from critics. And now, he has been cast as a young Lando Calrissian in the upcoming film Han Solo: A Star Wars Story. Williams’ Lando Calrissian was suave. He had presence. He was regal with a streak of mischief and questionable morals. And while this upcoming film will be looking at a younger iteration of him, I can’t see how any character that Glover could play would someday become the Calrissian Williams brought to life. And that’s no shade to Glover. He’s done a great job of staying in his lane and exploiting it for all its worth thus far, just like any actor in Hollywood should. This is a massive opportunity that he’d be a complete idiot to turn down. My gripe here is with Disney. It appears that Disney saw an actor with his star on the rise and pegged him as a safe bet to help put butts in the seats when the movie releases. That’s not an effort to make the best film you can or even an attempt to make something that holds true to what George Lucas has built. In my eyes, this reeks of simple corporate greed. Glover isn’t the problem here. The problem here is that Disney is content with compromising the integrity of one of the most beloved franchises in the world in order for short term gain. And that makes me mad. It makes me mad that this role, which could potentially be a breakout role for a young black actor, will effectively go to an industry stalwart. It makes me mad that a movie I actually had a strong interest in has so suddenly become off limits. And the more I learn about the workings of Hollywood and observe how the industry works, the more jaded I feel about each and every thing that comes out of it.